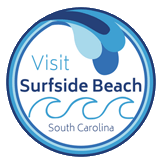 Along its two miles of pristine oceanfront, visitors now find beach houses, hotels, condominiums, restaurants, and a popular fishing pier. Pristine, beautiful beaches are cleaned daily and supervised by lifeguards and police. 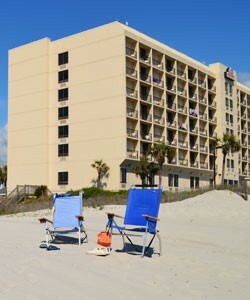 Several beach access points offer showers, restrooms and foot showers, as well as handicap-accessible ramps. This eco-friendly town encourages beach-goers to recycle by collecting cans, bottles and newspapers, and there are also 36 access points to the popular beach-perfect for boating, swimming, fishing and surfing. 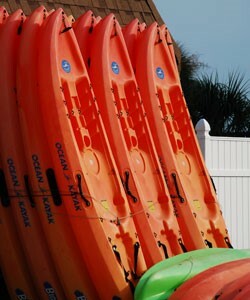 Surfside Beach is also an Autism-friendly family travel destination.